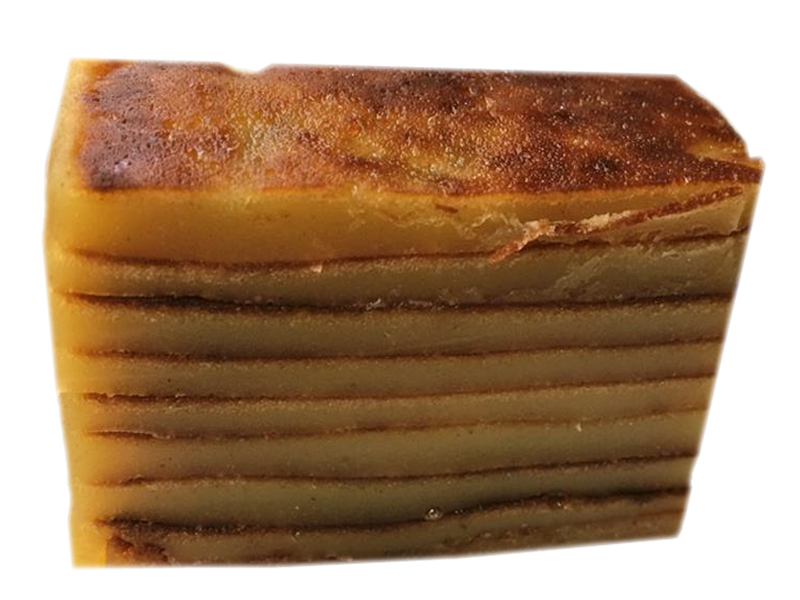 Queen of Goan desserts Bebinca is a layered cake with a cooking process that involves baking one layer at a time, which can sometimes take up to four hours. 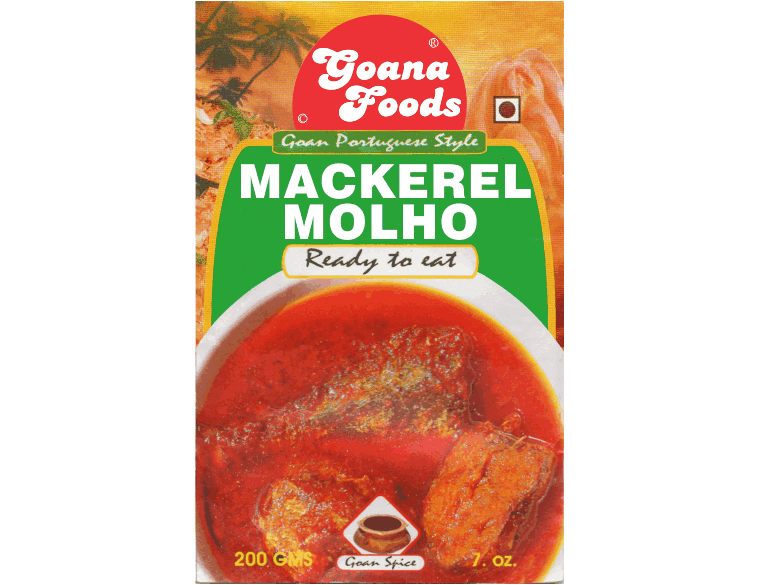 Made fresh without any preservatives so you can enjoy the true flavours of home made Goan delicacies. No Artificial, Flavours, Colours, Sweeteners or Preservatives.